For every office using the latest and greatest cutting edge software to maximize efficiency and productivity, there are 10 more using Microsoft Office. Say what you will about the venerable app suite, but know it’s popularity is born from decades of faithful service, handling basically any business or personal task a user will need. But if you’ve got the tools, you’d better have the talent; so right now, you can get in on training that’ll have Microsoft Office and its most popular program eating out of your hand. A lifetime of access to eLearnExcel and eLearnOffice School training bundle is now only $49, over 90 percent off its regular price, from TNW Deals. 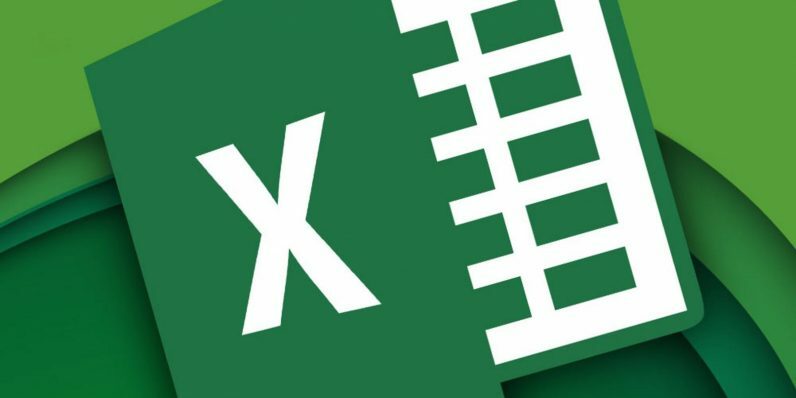 Start with eLearnExcel, a 60-hour dissection of Microsoft Excel’s exceedingly powerful set of number crunching features. Using videos, practice files, templates and more, you’ll go from basic Excel operations to understanding formulas and functions, how to automate time-consuming processes and ultimately, how to analyze data with the certainty of a seasoned veteran. Meanwhile, you’ll also get and stay conversant with the rest of Excel’s stablemates with eLearnOffice training. This package, used and battle-tested by over 650,000 people worldwide, utilizes over 500 different Microsoft-approved lessons to help students understand all of Office’s most popular programs. That ranges from the suite’s most recognized break-out apps like Microsoft Word or PowerPoint, all the way down to Office’s hidden gems like OneNote, OneDrive and Access. This training even helps you build your Microsoft Skills Score Dashboard total, a number you can use as proof from hiring managers of your serious Office qualifications. Together, these two courses retail for nearly $1,200, but with this limited time deal, you can get the entire bundle for only $49.